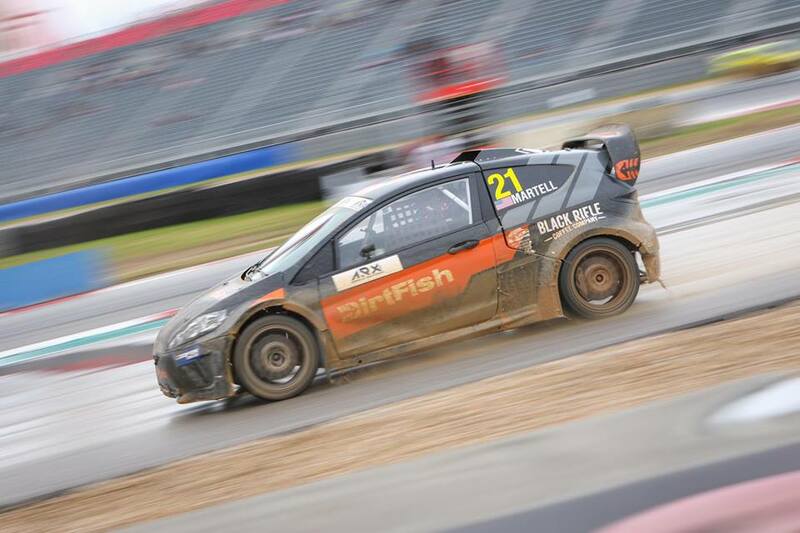 By winning Semifinal 1, DirtFish Motorsports driver Conner Martell secured the ARX2 Championship and lined up on pole position for the Final. 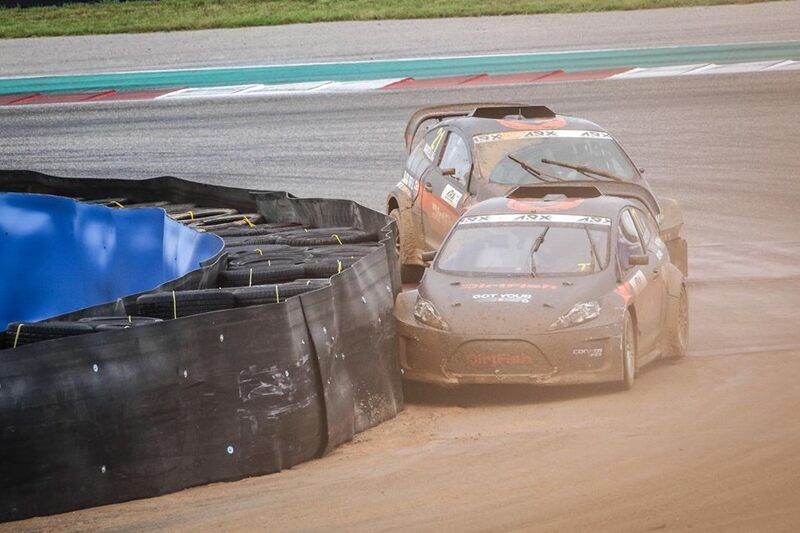 He took the hole-shot into Turn 1 while Dreyer & Reinbold Racing’s Christian Brooks was forced out wide, allowing DirtFish’s Fraser McConnell and Keatts Motorsport’s Cole Keatts to move up. McConnell climbed into the lead when Martell was forced out on lap two by a puncture, but it was Buhl Sport Detroit’s Alex Keyes – who had taken the joker on the first lap – who moved forward to sweep the weekend at COTA with a pair of victories. Jamaica’s Fraser McConnell finished second and 18-year-old Brooks finished third. 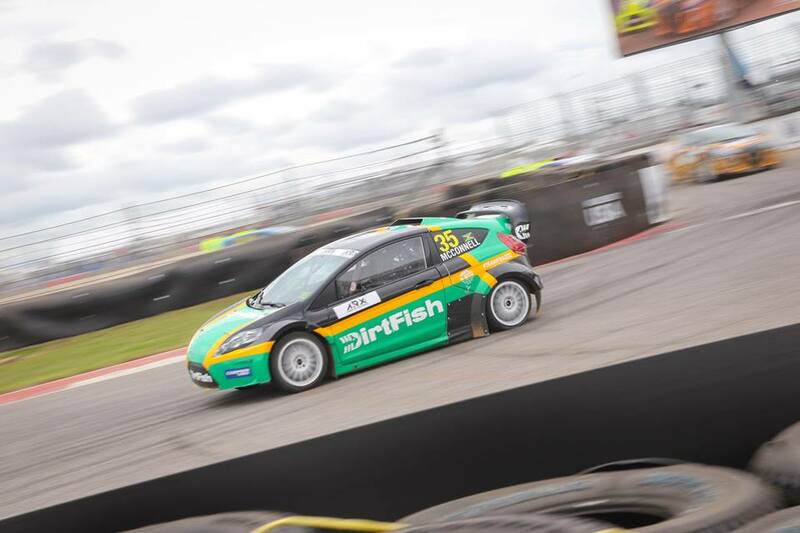 Conner Martell and DirtFish Motorsports secured their first championship in rallycross. The official rally school of ARX secured the team championship with consistent performances from its drivers, Scott Anderson, Fraser McConnell and Scott Anderson.